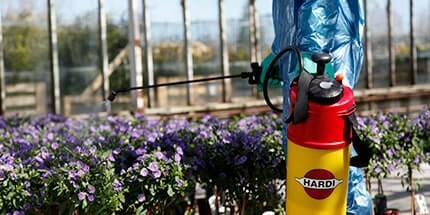 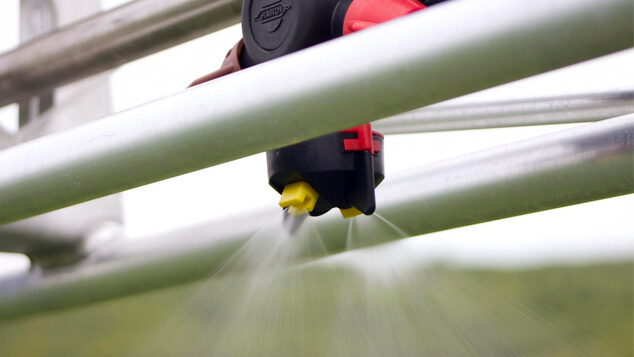 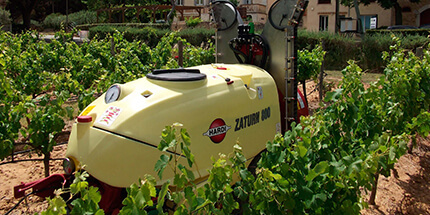 HARDI has produced sprayers since 1957 - meeting the needs of all farmers and crops worldwide - a key goal that has demanded the world’s best nozzles. 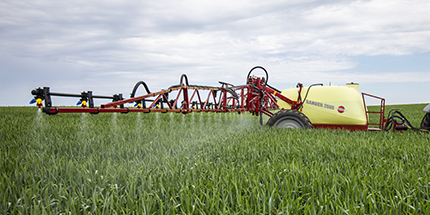 Today the same basic HARDI philosophy promotes the efficient, effective and responsible plant care that ensures quality food production. 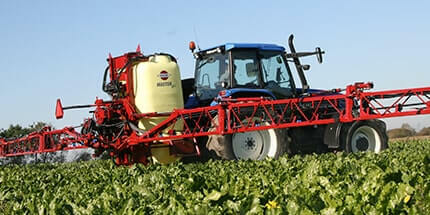 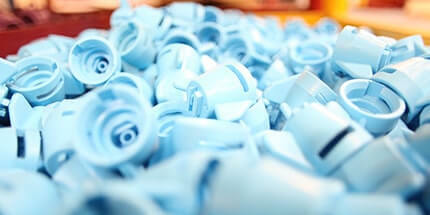 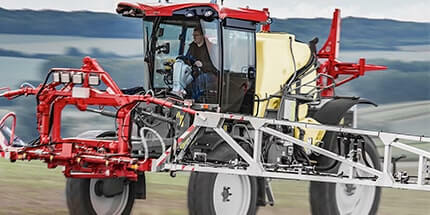 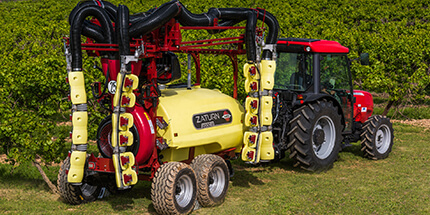 The nozzle can dominate the sprayer performance. 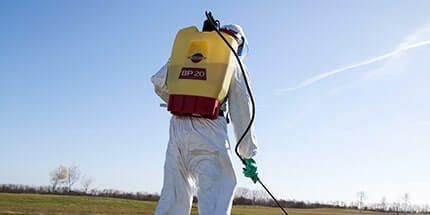 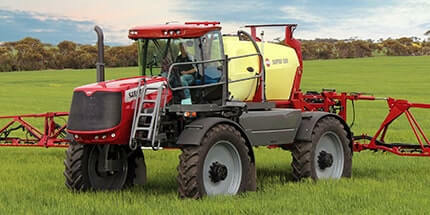 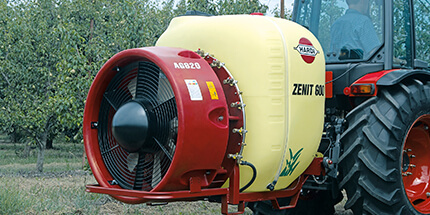 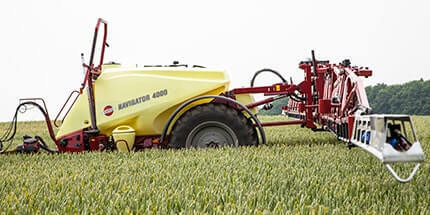 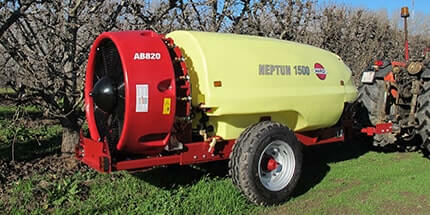 All of the sprayer components are important for safe and effective use, but it is the nozzle that can have the major influence on the performance of the crop protection product that it will apply. 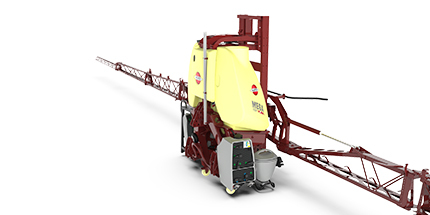 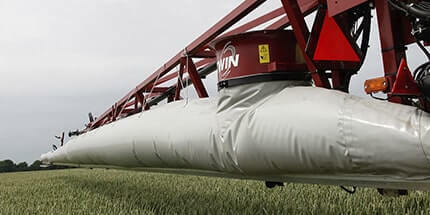 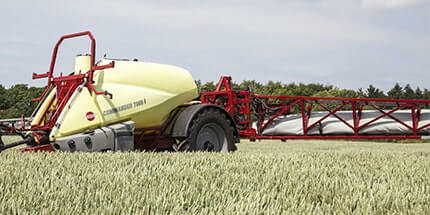 All these functions are considered by HARDI to ensure that the spray liquid is deposited exactly where it is needed, in its most effective form, and is not wasted. 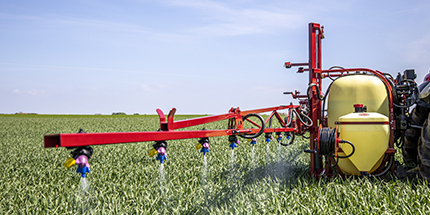 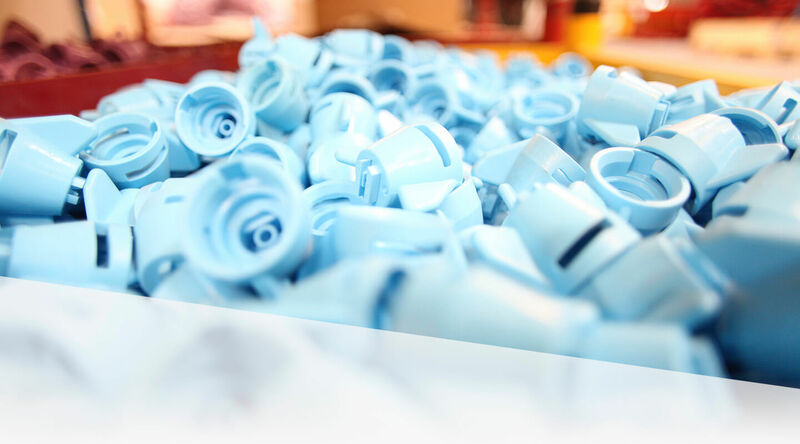 HARDI has combined both design and material selection to produce a range of nozzles that suit the broad demands of both crops and the vast array of agrochemical products available today. 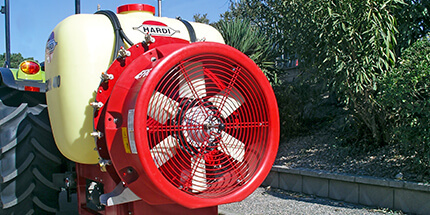 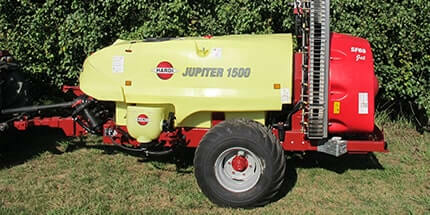 This has been the basis for HARDI’s worldwide success. 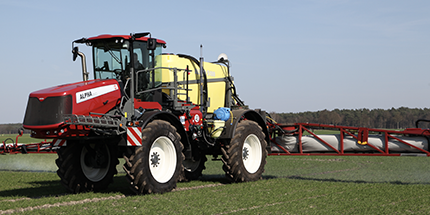 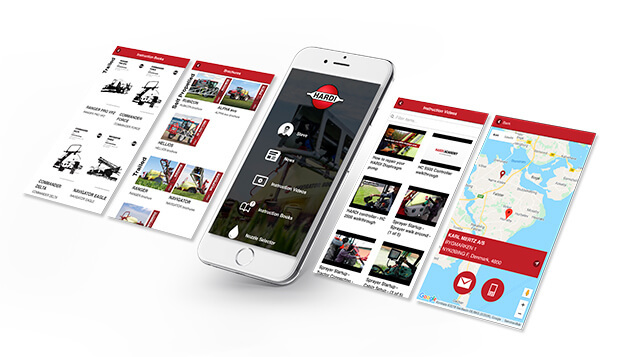 Close co-operation between farmers, advisers, chemical companies, independent and regulatory bodies with HARDI’s agronomists has been the backbone of this continuing success.